Curly Girlz Candy has set a new standard for health-conscious consumers, allowing our community of customers to enjoy a delicious indulgence without the guilt. 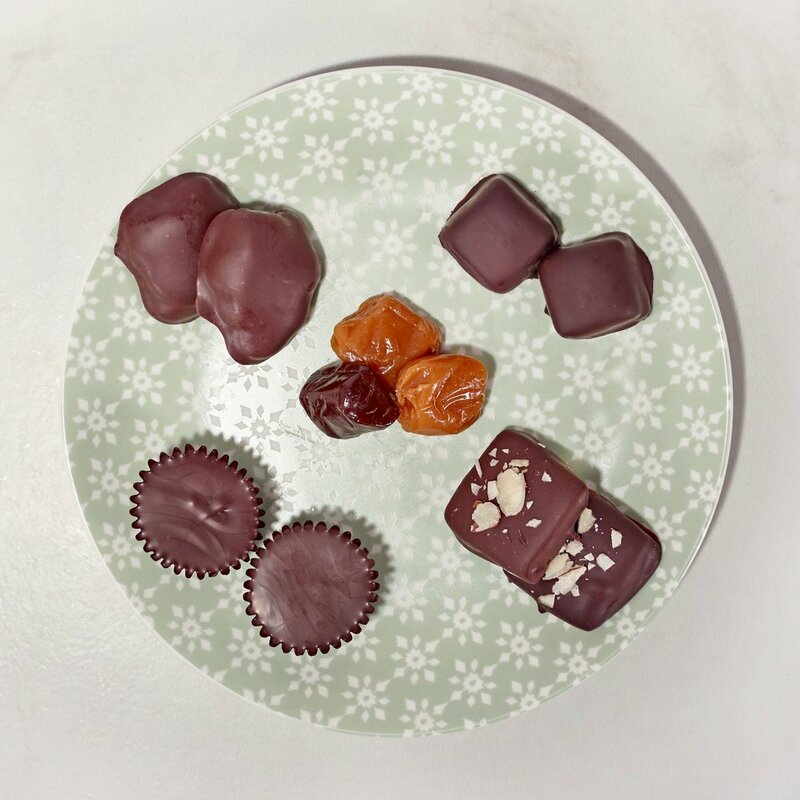 Our Keto Candy line is made with plant-based alternative sweeteners (maltitol-free!) so that you can stay focused on your health goals while still satisfying your sweet-tooth cravings. All of our treats are hand crafted and made with fresh, locally-sourced ingredients from our kitchen in Owatonna, Minnesota. Welcome to Curly Girlz Candy! Our Sugar-free/Keto candies are made from plant-based alternative sweeteners, and are 100% maltitol-free. Enjoy a fun indulgence without the guilt! Handcrafted and made with love, our traditional candies are made with fresh, real ingredients. We take an uncompromising approach to make candies you'll love. EFFECTIVE 4/8/19 we will no longer carry traditional “sugared” candy and chocolates on our website. "Not only is the Keto candy phenomenal, but the customer service is amazing. Paula's sincerity and care shows in the product." The Curly Girlz Candy team is committed to providing you with hand crafted indulgences that include locally-sourced ingredients (and lots of love!). Our most popular candies come from our Keto Candy line, are are made with plant-based alternative sweeteners (maltitol-free!). These candies provide 100% indulgence with 0% guilt.